The Yummiest Thanksgiving Turkey Leftover Recipes (Wow Them Twice)! Aww Thanksgiving… sweet, sweet Thanksgiving with its turkey, cranberry sauce, mashed potatoes, and inevitable leftovers. It’s not a proper Thanksgiving if there aren’t any leftovers. But if you’ve grown weary of the traditional turkey dinner, give these creative Thanksgiving turkey leftovers a try! 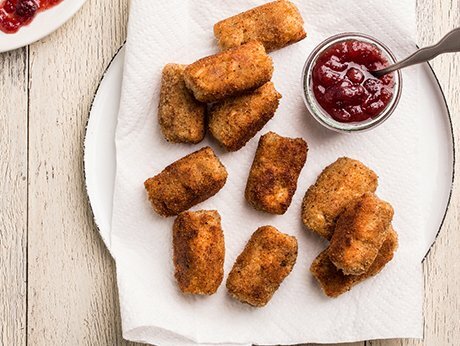 They’re a completely different and utterly delicious way to re-purpose classic Thanksgiving leftovers. 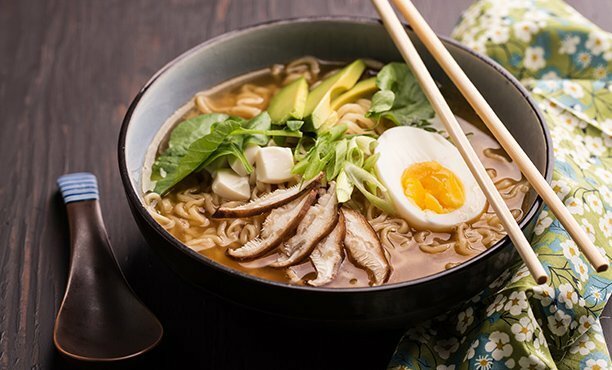 This recipe lets you use up turkey leftovers, while offering a completely different taste profile compared to last night’s meal. 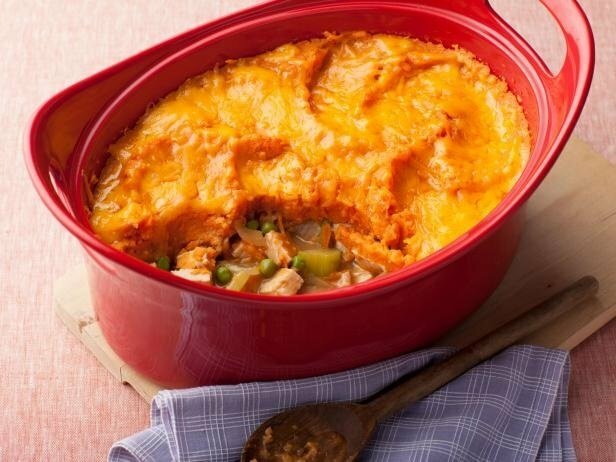 This take on a classic Sheperd’s Pie is a fantastic way to use up leftover sweet potatoes and turkey. 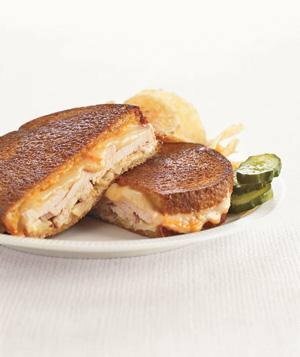 Anyone can slap some leftover turkey breast between 2 slices of bread and call it a day. But this version of a reuben is definitely worthy of a recipe roundup mention. 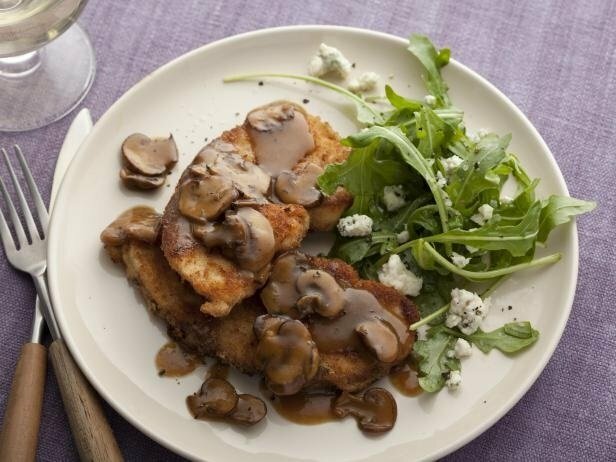 This dish is light, flavorful, and such a creative way to reuse leftover turkey. The perfect way to use up turkey, mashed potatoes, stuffing, and cranberry sauce! 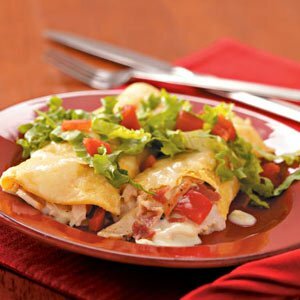 Try this enchilada recipe out for completely different spin on traditional Thanksgiving flavors. 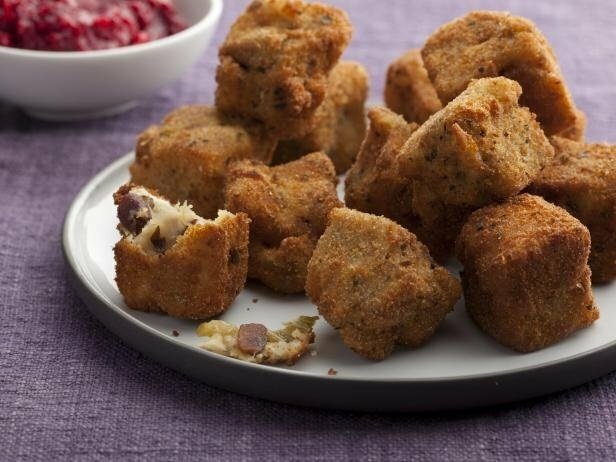 If you still have guests milling about even though the main event is over, whip up these stuffing bites as a fun and tasty way to entertain. 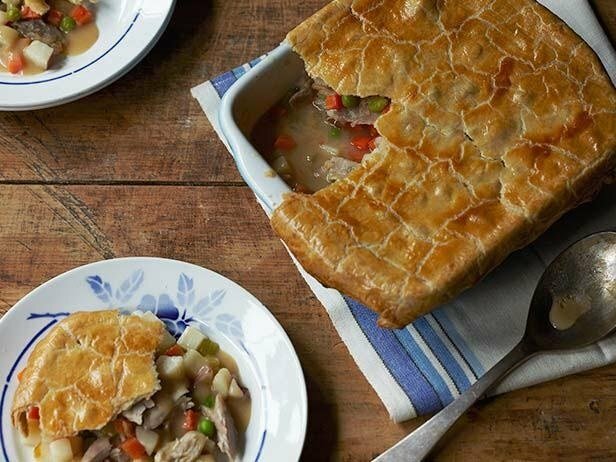 Warm up souls, hearts, and cold bodies with this tasty turkey pot pie recipe. 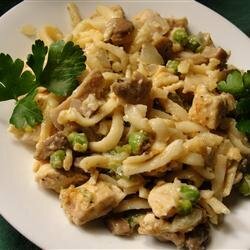 A little bit of turkey leftovers go a long way with this turkey tetrazzini recipe. 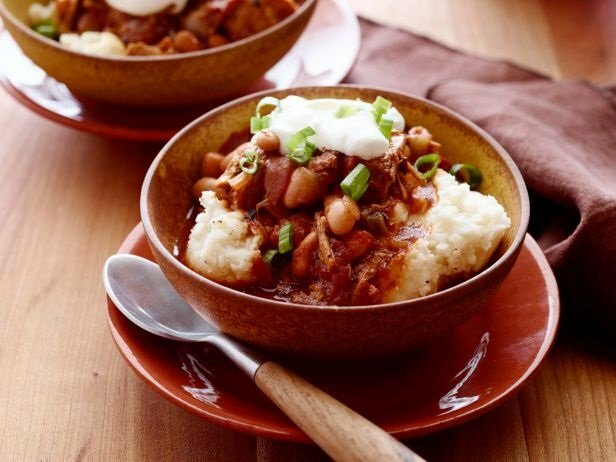 There’s always room for chili. 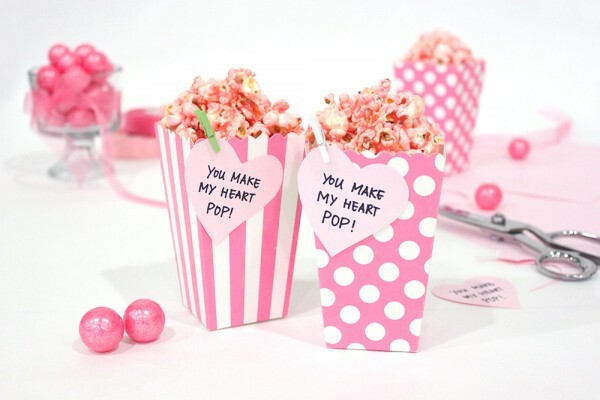 Especially when it’s a healthy and thrifty version like this one! 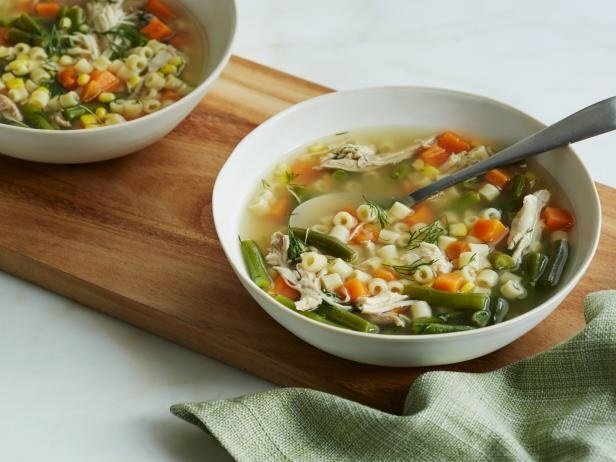 Serve up a heaping bowl of love with this tantalizing leftover turkey soup recipe. 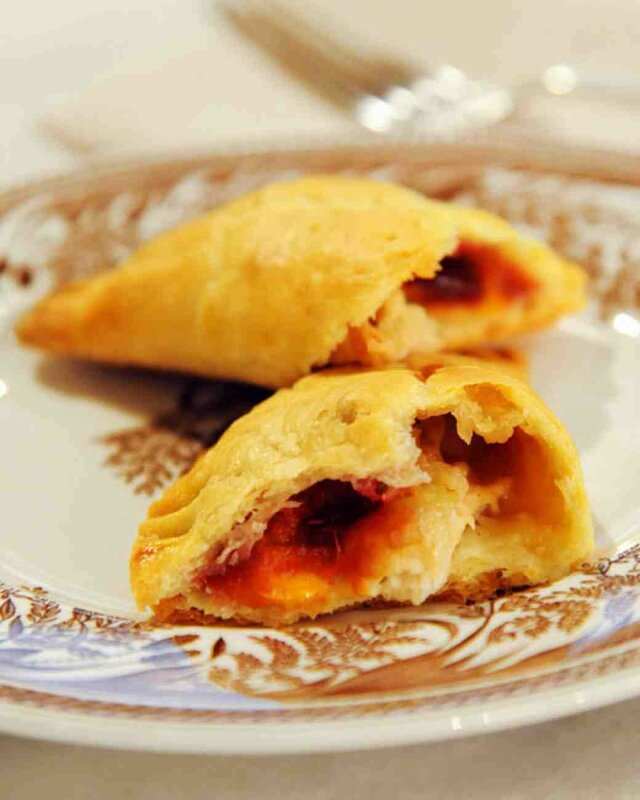 We tend to think everything tastes better when stuffed inside of an edible pocket, especially when said pocket tastes like Thanksgiving! The Perfect Holiday Gift? 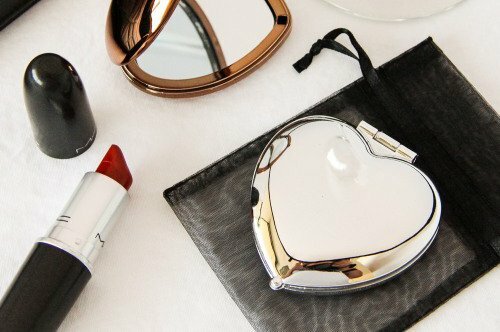 Lucky There’s A Gift Guide For That!